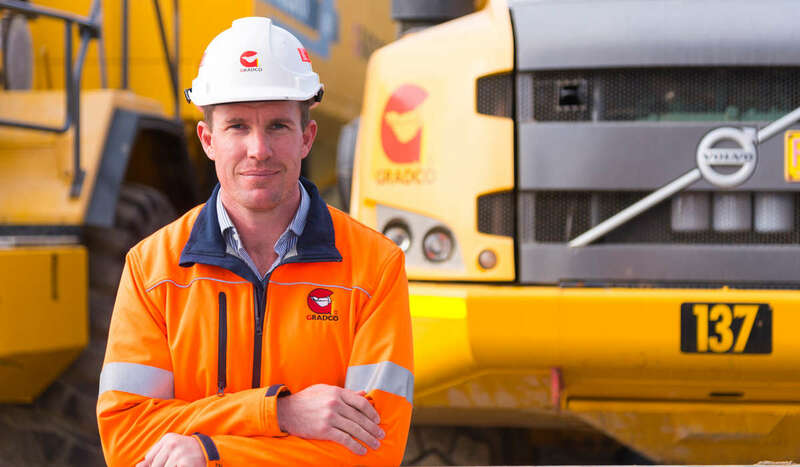 Gradco own, operate and maintain a large, modern fleet of plant and equipment. 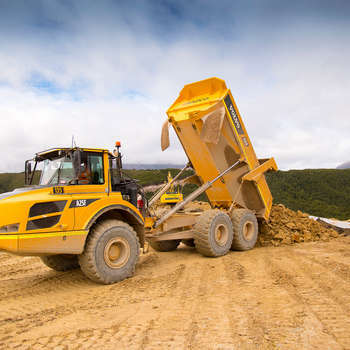 Our diverse fleet ranges from heavy earthmoving machinery to specialised plant and equipment. Specialist attachments: mulchers, rock breakers, compactor plates, augers. 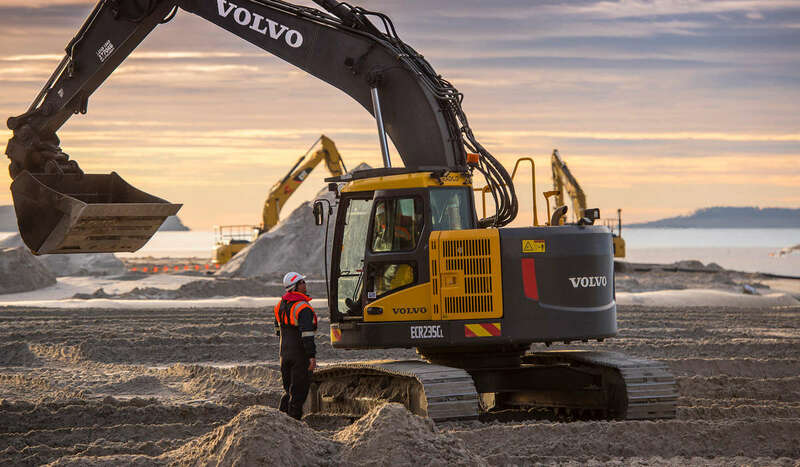 Our fleet of plant is continuously upgraded and supported by a fully equipped maintenance team. In addition we have developed in-house a comprehensive maintenance tracking system, used to track and coordinate maintenance repairs and scheduled servicing. The use of this system, coupled with our exceptional maintenance team, minimises down-time and assists in the delivery of the most cost effective outcomes for our clients.